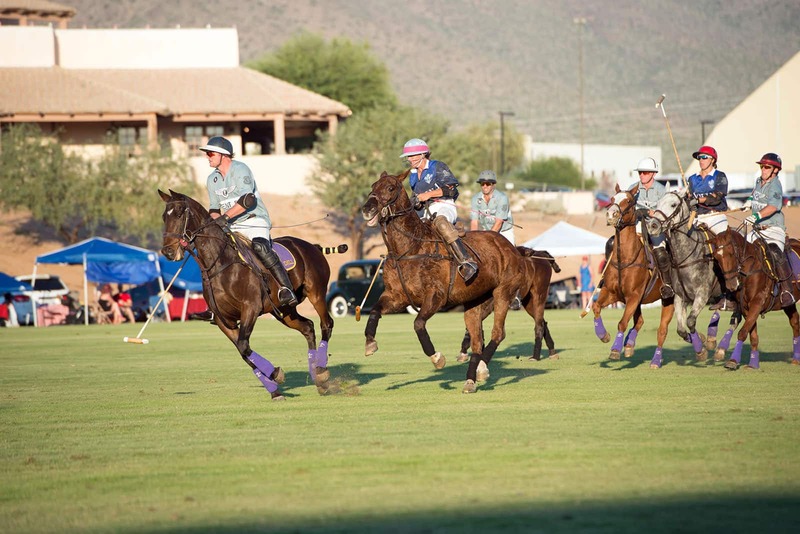 The 7 BEST POLO ACTION SHOTS From Past Polo Parties, sponsored by Gemini Acres Equine! A lean and a swoop to hit a grounder. It takes talent to line up a shot while full-speed ahead! Polo ponies’ tails are kept tight – so are the trick shots! This kind of nose-to-tail action is not your average trail ride. Polo Umpires keep players and ponies on their toes! A strong windup mid-gallop helps propel the ball.